Museum Without Walls is committed to telling remarkable stories. We offer eyewitness programs for several extraordinary movements and moments in history. Being part of a MWW program is more than learning about these trying times in our history, it’s about living the history through personal stories. Documentary filmmaker Ken Burns has said that when an eyewitness to history dies it is like an entire library burning down. We couldn’t have said it any better. We believe lessons in history can be told in many different ways. We also believe personal testimony is one of the most powerful ways to share these stories. As a teenager, Ellie Wiesel, along with his father, spent the tail end of World War II trying to survive horrifying internment at Auschwitz and Buchenwald. 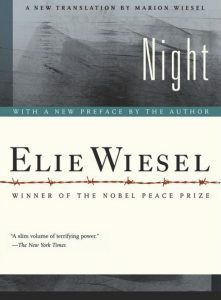 A memoir of this period in his life, written in 1960, became the Nobel Prize-winning novel, ‘Night’. 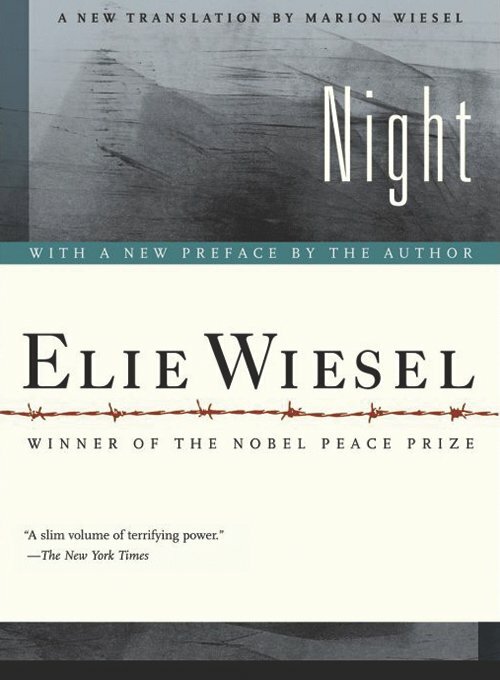 For almost 60 years, ‘Night’ has been one of the primary resources of Holocaust history. In July of 2019, Museum Without Walls will take students and teachers on a journey to follow in the steps of Mr. Wiesel’s gripping story. The 9-day program is geared towards educators and students. Participants will travel to Krakow, Berlin and Wiemar to study Holocaust history from Mr. Wiesel’s perspective. Travelers can expect to receive a study notebook with copies of primary sources such as maps, timelines, documents and a copy of newest edition of ‘Night”. Teachers will receive multiple lessons plans from our education director. Does not include – airfare, trip insurance (we can suggest a company) or tips for guides and drivers. *We strongly suggest teachers that need financial assistance to apply through Fund for Teachers. Their application deadline is January 31st. In partnership with the Holocaust Center for Humanity. This trip will be for high school students in grades 9 – 12. Please check back for information and registration. Check back soon for our next national program. If you are interested in interviewing local Seattle living witnesses, and are between 13 and 18 years of age, please contact us at admin@museumwithoutwalls.org. View a sample list of our past programs. Email us or send us a message via our contact page. We’d love to hear from you! As a nonprofit organization, Museum Without Walls relies upon your generosity to support our work. Donate now. We offer eyewitness programs for several extraordinary movements and moments in history.